Remember, patient care doesn't end at the exit door! ... Because patients are shouldering responsibility for larger portions of their healthcare costs, they are choosier about where they go, more demanding of the quality of their clinical care, and deeply interested in when, how, and how much they pay. Never has there been such heightened interaction between the patient and the healthcare organization regarding financial matters than today. 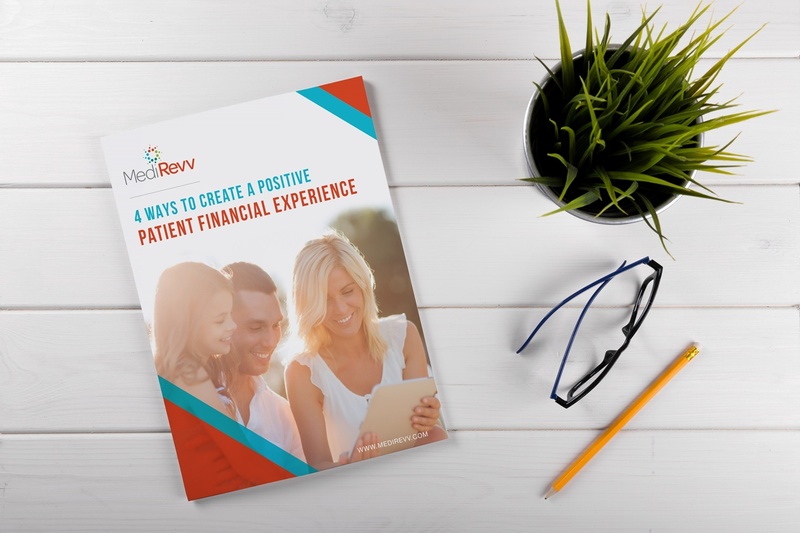 See how you can help your patients all while helping your bottom line!